10 Mind-Blowing Quotes About THE SELF You've NEVER Really Heard! 10 Mind-Blowing Quotes About THE SELF You’ve NEVER Really Heard! 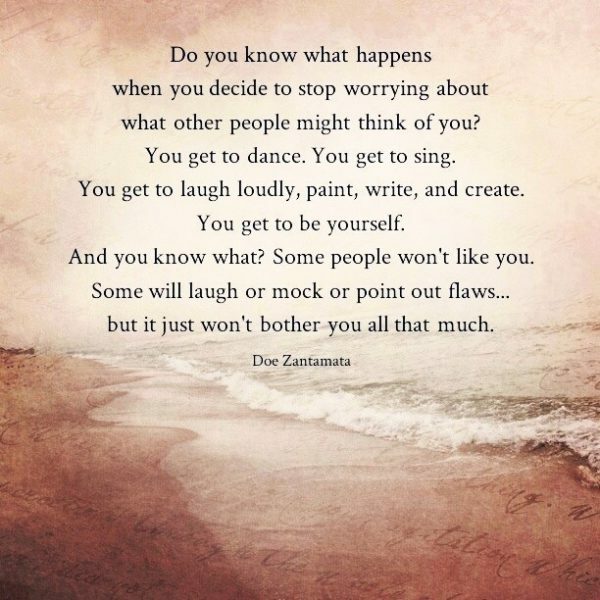 Have you ever wondered who you are? I know I have. Who are you? 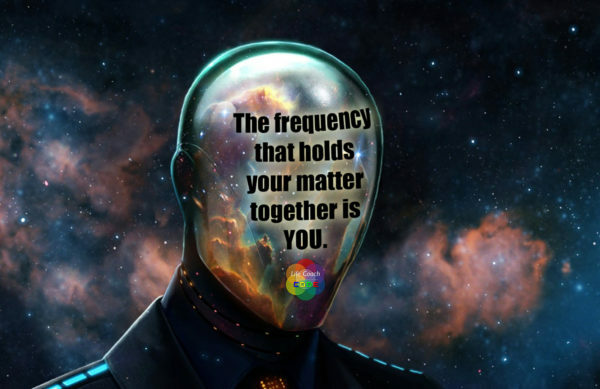 Are you the voice reading this text inside your mind, or are you the one listening? Maybe both of them? After a lot of research, reading, pondering, meditating and testing I found the answer to these questions. And it may sound strange at first, but I assure you that after you finish reading the quotes you will understand what I am about to tell you. The SELF is nothing and everything. The REAL YOU is at the nexus of your Soul. It’s between your body, heart, spirit and mind, between Your Inner World and The Outer World. It’s not your consciousness, it’s not your ego, it’s neither your life force nor your soul. 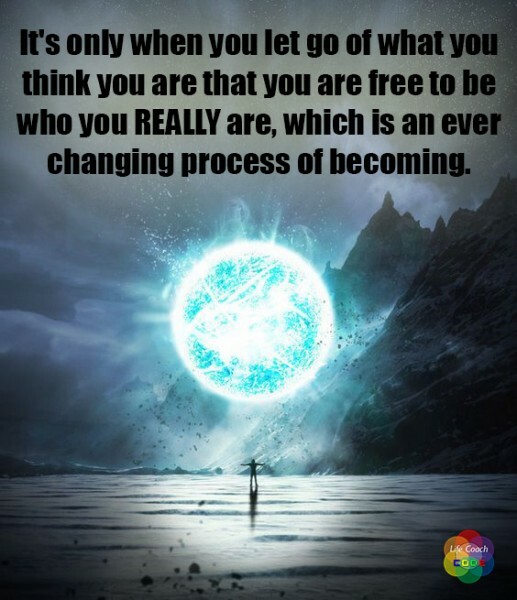 The REAL YOU is the “driver” between all those things with the ultimate freedom of choice. The more aware you are of who YOU REALLY are, the more free you will become. 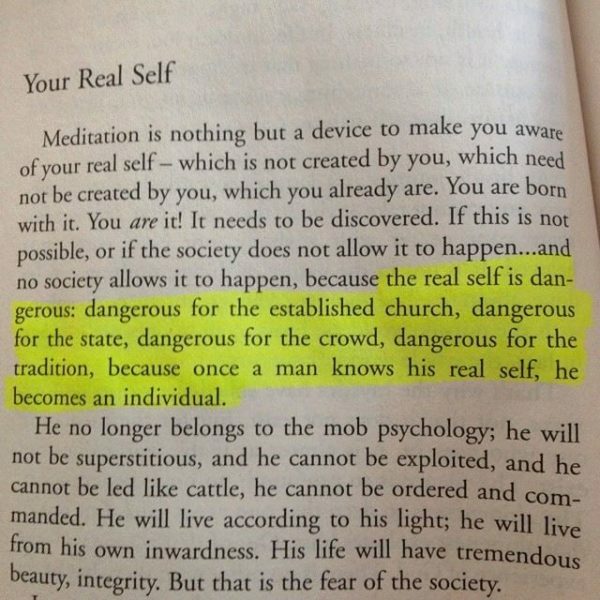 Your real SELF is not your consciousness, it’s not your ego, it’s not your soul. 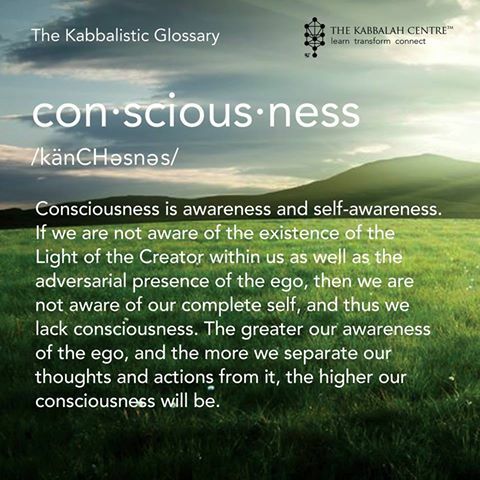 Your SELF grows your consciousness. Your ego is a projection of your soul through the prism of your body, heart, spirit and mind. 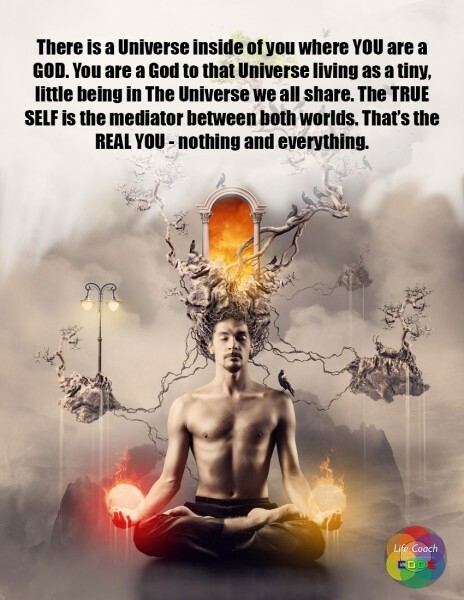 Your consciousness is above your ego and your real self is in the nexus of your soul. The more awareness and self-awareness you have the more free you are to grow your consciousness beyond your ego. Everyone you see is a projection your consciousness shines upon them. 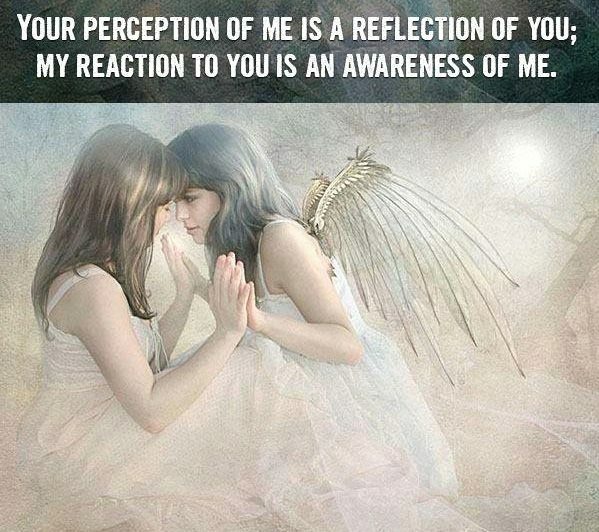 What you perceive is actually a part of you. The more aware you are of this the more secrets you’ll learn about yourself, the more you’ll get to know yourself. The real YOU is not the oneness of The Universe we all share, but the ONE who mediates between your own universe and The Universe we all share. 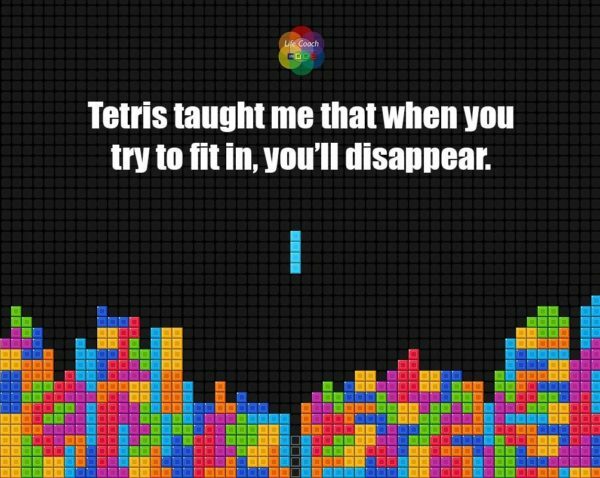 If you try to fit in, than your Inner World, the source of your own GODHOOD and UNIQUENESS will disappear. If you think for a moment, there is no point of view like yours. There is NOWHERE in The Universe an observer like YOU, someone who looks upon the world through the pile of memories and knowledge absorbed in the particular sequence you have. 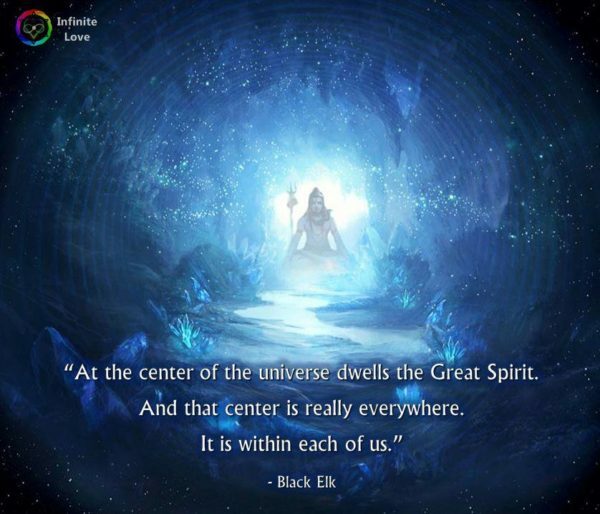 So, the center of YOUR Universe the UNITY of your Outer World and Inner World is actually YOU. 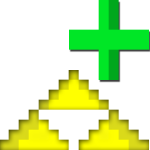 The one we share together, maybe it’s a nexus of some Greater Being and we are all inside of its Soul. This Great Spirit is everywhere because we are inside this Great Spirit which we are all a part of and this continues inside your YOUniverse downward, and upward beyond The Universe this Great Spirit is a part of. 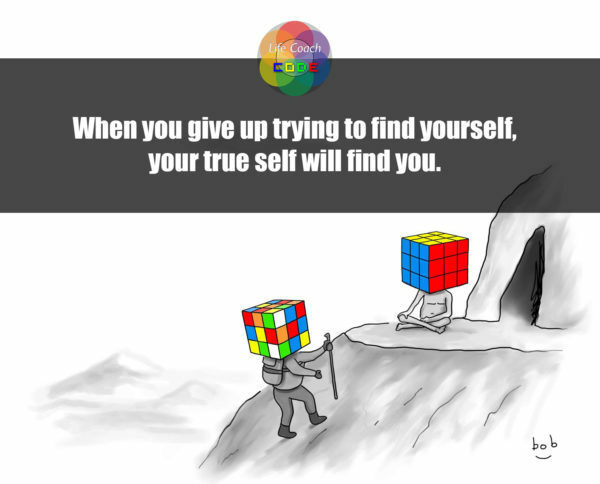 The only thing in your way of discovering your TRUE SELF is the idea of yourself you try to define. The best thing you can do is MASTER the chaos in you. You may think that you are alone in The Universe thrown into the fire and forgotten. But don’t you know yet? You are not thrown into the fire, YOU ARE THE FIRE! You are always YOU. You are always the same LIGHT that you have always been. With this process of becoming your light only raises its INTENSITY and becomes brighter. The frequency stays the same.